At Hidden Secrets Tours our mission is to share a unique walking tour experience that you will only find in Melbourne. Our tours reveal the true Melbourne that is hidden away beyond the first glance of the city. 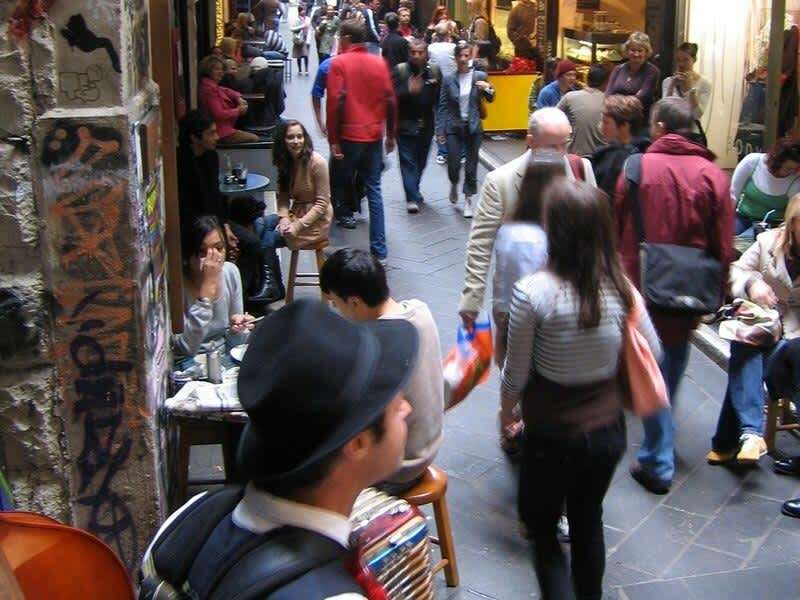 Melbourne’s best attractions are concealed down character filled laneways and historical arcades, which can be easily missed by many tourists and even locals. 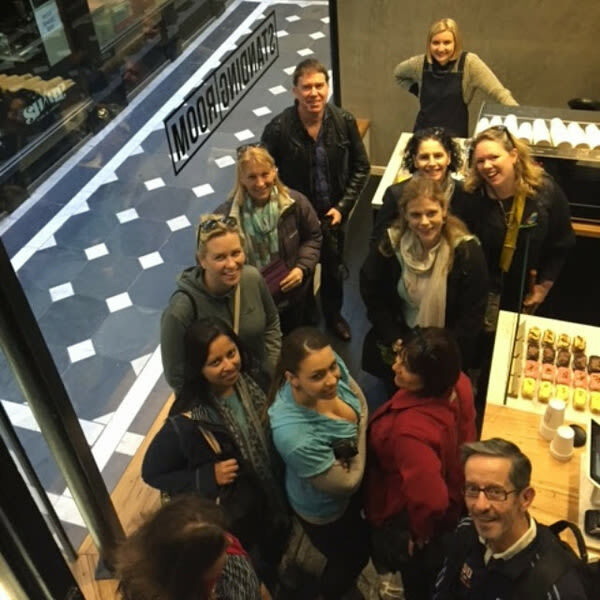 On tour, we walk through Melbourne’s infamous laneways and side streets while sharing the history of the city, blended with stories, anecdotes and focus on our amazing local designers, architecture, small businesses and world famous coffee shops and restaurants. We have created a variety of itineraries that cover different areas of the city centre. These tours range from foodie experiences to historical walks, morning, afternoon & evening. We can cater for various group sizes, departure times and special interests. Indulgent and inspiring walking tours of the compact city area, means experiences can be tailored to a diverse client base, and with our team of guides, groups remain small and conversational. Perfect for time poor visitors, or for curious clients who want insights and personal attention on their first day into Melbourne.